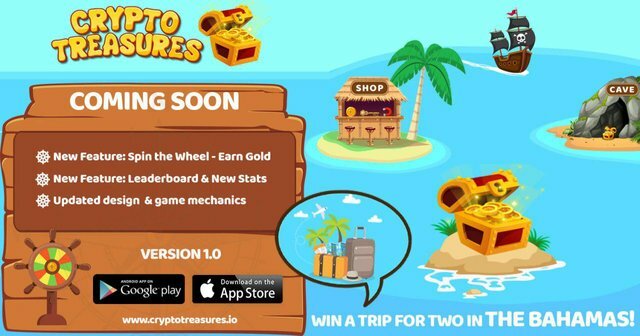 Limited Offer - From now until March 25th a bundle treasure package that includes Keys, Magnets and Gold is available with an Android update version 0.1.9. Cannon Blast will be launched on the Apple App Store for our iOS users later this week! Reminder, there is less than two weeks left to participate in the ICO, please support the Phoneum project as a platform, PHM the token, and the connected games and apps that we have currently, like Crypto Treasures and Cannon Blast, and more to come! i played this game from the beginning on and every update had its surprises and improvements. I really appreciate your continously work on it and wish you much success for the release. I must agree, each update makes the game better and better. Keep going!